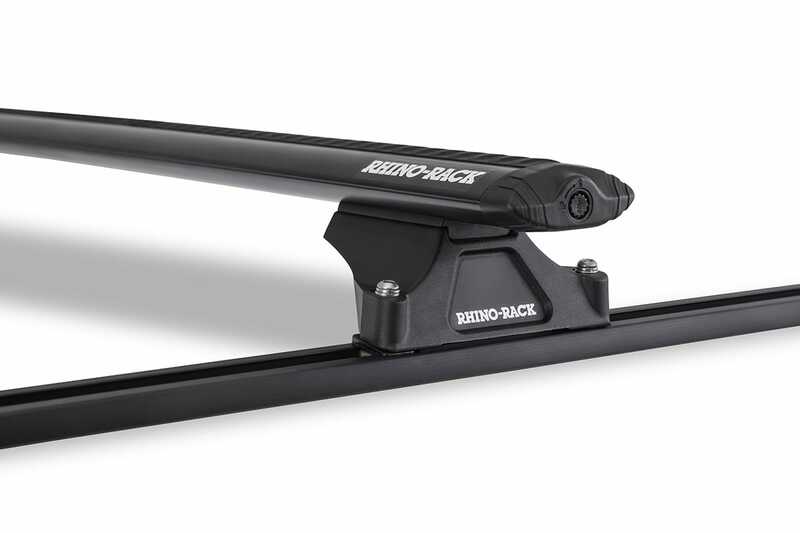 The Rhino-Rack Vortex RLT is a permanently mounted track mount system that requires specialist fitting. Can be fitted with a complete range of accessories and is available with Rhino’s traditional heavy duty or heavy duty aero bar. Call for details of the correct system to suit your vehicle. Comes with security allen key.